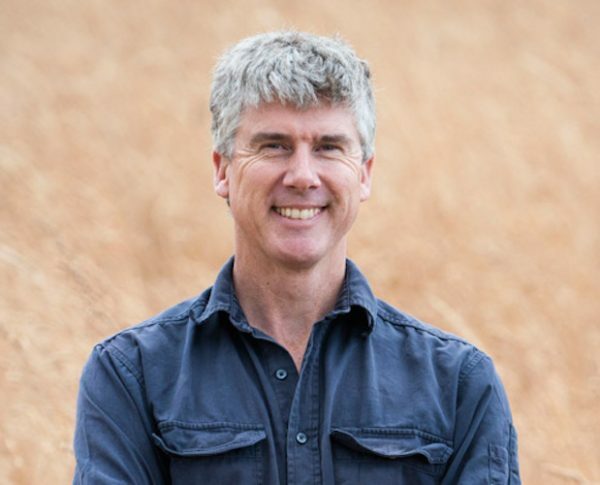 Matthew Evans once trained as a chef and worked as a high profile restaurant critic, then threw it all away to become a smallholder in Tasmania’s peaceful and picturesque Huon Valley. He runs Fat Pig Farm where the namesake pigs free-range on pasture, heritage apples ripen on ancient trees, where he has a small market garden and tries to entice milk from two recalcitrant, dairy cows. Matthew is the presenter of the three series Gourmet Farmer on SBS. A fourth spin off series Gourmet Farmer Afloat aired in early 2015. He is also the presenter of What’s the Catch, an eye-opening documentary into the truth behind Australia’s seafood which first aired on SBS in late 2014. Along with the show, he became a consumer advocate, launching a campaign to change seafood labelling laws so we can all know what we eat. He is currently filming a new series of Gourmet Farmer and a new documentary, For the Love of Meat, both for SBS. Matthew is the author of 10 books on food, including the authoritative Real Food Companion, and his latest memoir The Dirty Chef. He has co-authored two books with Nick Haddow and Ross O’Meara, The Gourmet Farmer Deli Book and The Gourmet Farmer Goes Fishing. When he’s not weeding, writing, cooking, agitating or farming, Matthew is going to teach his son to fish.